Welcome to the best MGM Grand guide on the internet. We have tons of information below including upcoming events, parking information, nearby hotels and restaurants, attractions, seating maps, venue tips, interesting facts, and more. Plan your next vacation to Las Vegas with our MGM Grand guide! Below you will find official links to buy tickets to upcoming events at MGM Grand, nearby hotel deals to check out, parking and more. Follow us on Twitter and Facebook for up to the minute concert news and information! The MGM Grand is one of the flagship hotels located on the Las Vegas strip in Nevada. It is the largest hotel in the United States, with over 6800 rooms on the properties. In addition to the hotel, the MGM Grand has one of the largest casino and gaming spaces in the world, which occupies over 171,000 square feet. Numerous shops, restaurants, and night clubs. The MGM Grand guide below is one of the most extensive on the internet! In addition to seeing nearby hotels, restaurants. and attractions, our MGM Grand guide answers some of the top questions searched on the internet. Jump right to these questions using the links below or read through the entire guide! Are MGM Grand pools heated? Is the MGM Grand non smoking? What is the MGM Grand signature? What is MGM Grand stay well? When is check-in/check-out time at the MGM Grand? Where is MGM Grand on the strip? Where is the gym in the MGM Grand? Where is Top Golf at the MGM Grand? Which tower of the MGM Grand is best to stay in? Will the MGM Grand hold my luggage? You can book a stay at the MGM Grand hotel below, book nearby attractions, or just find out more information and plan your trip to Las Vegas. Have a question to add to our guide? Comment at the very bottom of this post and we will add an answer for you! Upcoming concert events at MGM Grand in Las Vegas are listed below. Click on the 'Buy Tickets' link to be redirected right to Ticketmaster where you can buy tickets! Click on the links in the event name to check out our full guide for that event. Grab an awesome parking spot before you head to the stadium! Use the SpotHero widget below to select your event, view nearby parking to the stadium, and purchase your parking pass in advance. The MGM Grand hotel in Las Vegas is split into multiple sections and brands. They are all listed online and are available to stay at with the exception of “The Mansion”. It can be a bit confusing if you aren’t familiar, but we’ve broken it down below. The main hotel building includes 5,044 rooms and 751 suites. These rooms are known as “MGM Grand” when you search for Vegas hotels rooms on websites such as Expedia, Booking.com, or Hotels.com. SKYLOFTS at MGM Grand is a separate hotel entity which occupies the top two floors of the main hotel building we mentioned above. SKYLOFTS has 51 lofts starting at about $2,000 per night. The Signature at MGM Grand are three towers on the same property as the main hotel. It was built in the location of a previous amusement park which was opened with MGM Grand but closed in 2001. The Signature has 576 suites and is accommodating for those who want some extra space. Each tower also has its own private pool. The Mansion at MGM Grand are 29 villas which are reserved for VIPs, celebrities, and casino-invited guests. The Mansion is not available for booking through regular means. Instead, you must go through an MGM agent or be invited. For information about the MGM Grand Las Vegas hotel and other nearby places to stay, check out the list below. Listed below are all of the hotels around MGM Grand in Las Vegas. Enter your dates and the map will automatically update with live hotel prices for your stay! Click on a hotel to be transferred to our sponsor, Booking.com. If you've never used them before, they are 100% guaranteed to have the best prices and selection. 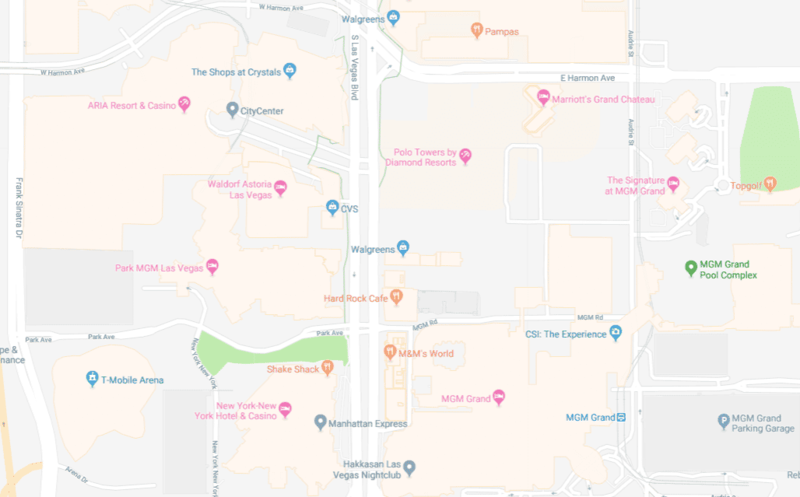 There are roughly 24 MGM Grand restaurants to pick from if you are staying at the hotel or looking for a place to eat. 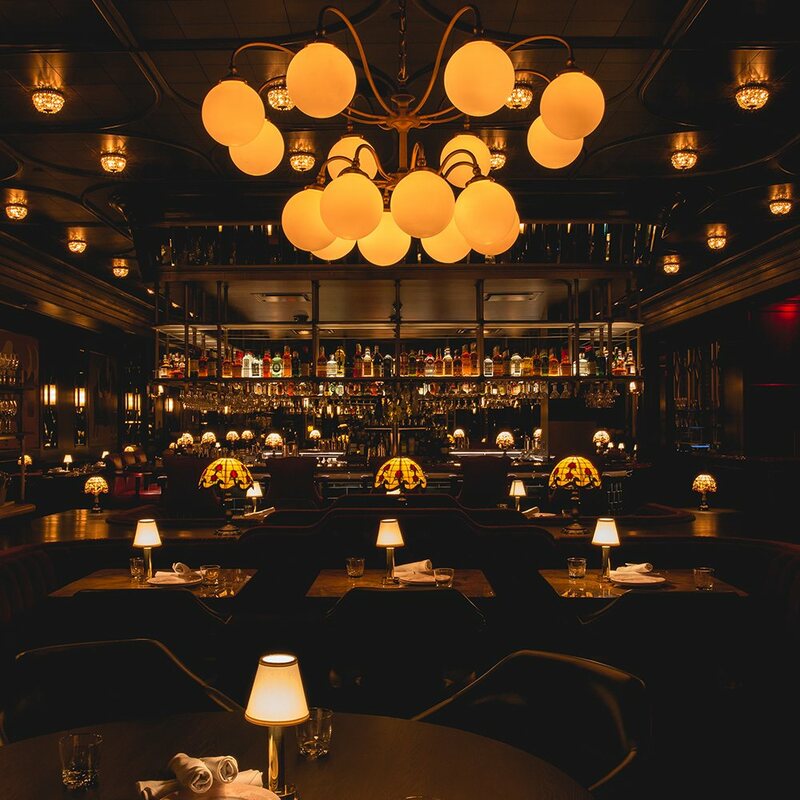 These restaurants range from casual eats up to fine dining. 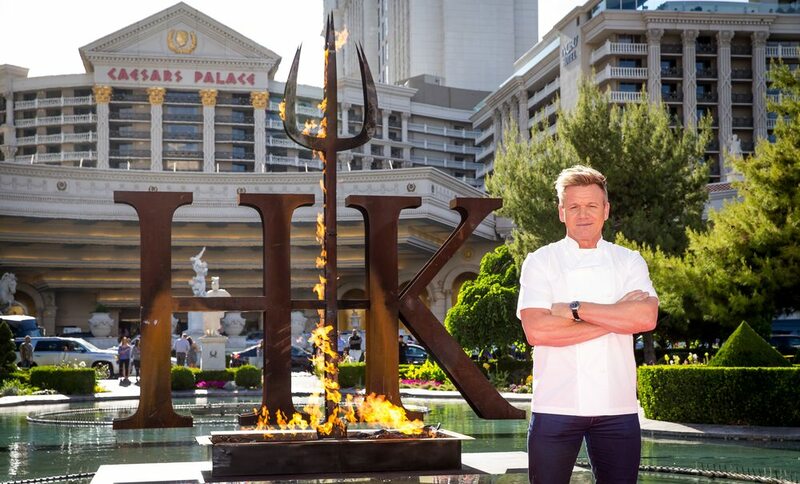 We’ve summarized all of the restaurants at the MGM Grand in Las Vegas below for your review. More detailed reviews and information are coming soon! 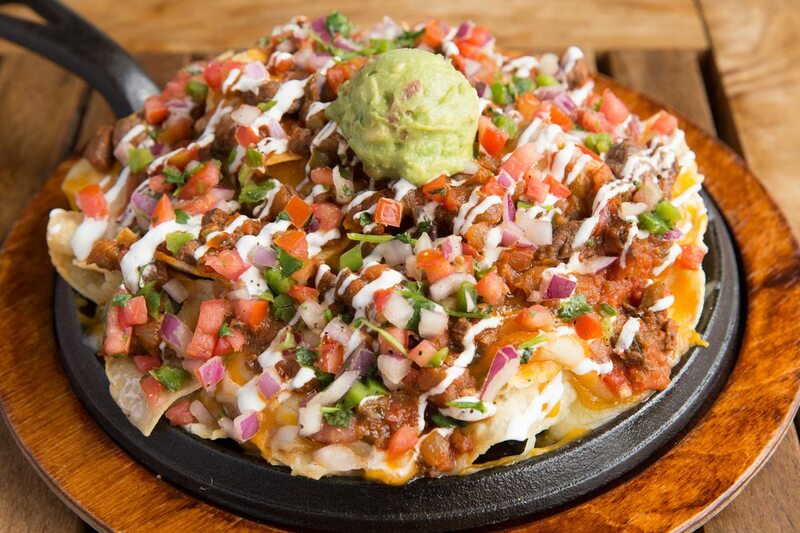 Check out our Las Vegas happy hour food and drink guide for information on when you can get some great deals at the restaurants below. 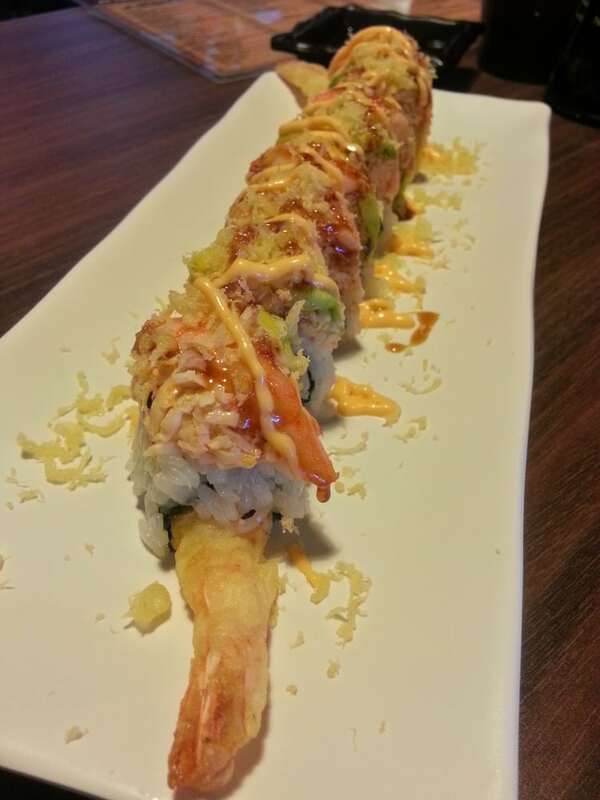 Some of the best nearby restaurants are listed below. Click on a link for more detail. Listed below are the top five rated restaurants in Las Vegas within 2 miles (3.2km) of MGM Grand according to Yelp. The MGM Grand is home to some of the top amenities and attractions located on the Las Vegas strip. Whether you are looking to see a Vegas show inside one of the MGM’s many stadiums, watch a special Las Vegas residency, or take part in one of MGM Grand’s specialty attractions, there is something for everyone to enjoy. Buy tickets to the most popular attractions near MGM Grand below. Click on the name to learn more. All purchases are 100% guaranteed and are perfect for any visitor looking for MGM Grand guide details! Below are some of the most asked questions about the MGM Grand Resort in Las Vegas. If you have anything you’d like us to answer, comment below or get in touch with us on social media! Yes, all MGM Grand pools are heated and open all year round. Smoking is not permitted in any MGM Grand hotel room. Smoking IS permitted in the MGM Grand casino floor, although there are designated areas where smoking has been prohibited. Always pay attention to signed in the casino floor which give you information on smoking. For all areas where smoking is not permitted, that includes electronic cigarattes, vaping, and other smoking products. Self parking is $15 per day and valet parking is $24 per day. Access is added to your hotel room key when you check in. Parking access is available at all MGM Las Vegas resorts within the same parking type. MLife Pearl, Gold, Platinum, and NOIR members receive complimentary self parking and MLlife Gold, Platinum, and NOIR members receive complimentary valey parking. Self parking for visitors is no charge for the first hour (first day only), $9 for 1-2 hours, $12 for 2-4 hours, and $15 for 4-24 hours. Valet parking for visitors is $16 for 0-2 hours, $18 for 2-4 hours, and $24 for 4-24 hours. The latest renovations to the MGM Grand in Las Vegas took place in 2018 when a new 250,000 sq ft was added to the resort’s convention conference center. In early 2019, MGM announced plans to redevelop the resort’s entrance on Las Vegas Boulevard to provide easier pedestrian access. The redeveloped area will include restaurants and retail space. There are future plans to redevelop the hotel’s entrance on Tropicana Avenue as well . The MGM Grand rooms were last renovated in 2011, bringing everything in the main tower up to date with a new modern contemporary feel. The MGM Grand Signature suites are three towers built on the MGM Grand lot in the old location where the MGM Grand amusement park closed in 2001. The Signature towers are full of suites and bigger rooms to stay in. It opened in 2006. One of the nice perks about staying at The Signature is that each tower has its own private pool area, meaning that it is less crowded than the general MGM Grand pool complex. Air purification to reduce pollen, mold spores, and other microbes. Aromatherapy to release essential oils into the environment for calming. A dawn simulator and other specialized lighting in each room. Shower infuser to reduce chlorine and keep hair smooth. Stay Well mobile app for help, tips, and information. Standard check in and check out times at the MGM Grand are 3pm and 11am. Early check in can be arranged for a fee of $40. Late check out times are based on availability needs on the date of departure. MGM Grand is located at the south end of the Las Vegas strip. It’s four border streets are South Las Vegas Boulevard, East Harmon Avenue, Koval Lane, and West Tropicana Avenue on the west, north, east, and south sides respectively. It Is right next door to the New York New York Casino & Resort and the Park MGM. You can view it’s exact location below. The MGM Grand Fitness Center is part of the Grand Spa. It is located just past The District, right beside the entrances to the Grand Pool and The Signature properties. Where is Topgolf at the MGM Grand? Topgolf is located right beside Wet Republic inside of MGM Grand. When you walk through The District and head down the escalators towards the Gran Pool, you will exit through a set of glass doors to a walkway towards Wet Republic and Topgolf. There are two main room styles inside of the MGM Grand – the West Wing and the Grand Towers. The West Wing rooms were built for the original MGM Marina hotel in the 1980s and are smaller rooms. However, they have a closer proximity to the Las Vegas strip. The Grand Tower rooms are more spacious with bigger windows looking out to below. As well, tower rooms have private bathrooms instead of the West Wing, which is semi-private. The MGM Grand is owned by MGM Resorts International, an American hospitality and entertainment company. It is a publicly traded company on the New York Stock Exchange with the ticker MGM. Billionaire investor Kirk Kerkorian and his Tracinda Corporation own about 39 percent of the entire company. Yes, the MGM Grand Las Vegas will hold your luggage after check out until it is time for you to leave the city. This service is offered for free to hotel guests who are checking out. A tip to the bell-boy in charge of handling your baggage and bringing it outside at your designated time is appreciated. Did we miss anything in our MGM Grand guide? Comment below if you have any further information to share! Visit our home page for more tour and arena information including tickets, dates, setlists, live videos & more. Discuss MGM Grand & Las Vegas below!